Can Russia handle the expectations on them being the hosts of the tournament and deliver? 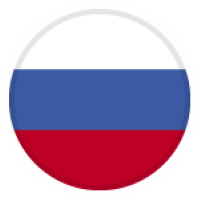 The Russian national team inherited the Soviet Union which made great sporting success till early 90’s where the Union transformed into many countries. 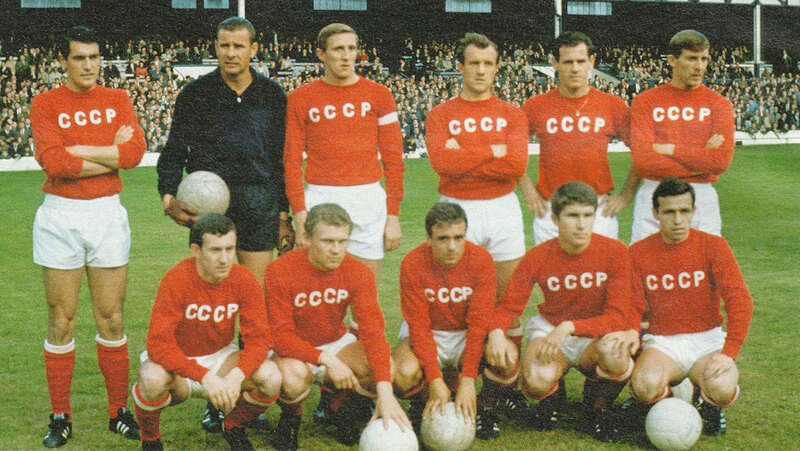 Their most successful World Cup remains the finals in England 1966, where the Red Army finished 4th. Over the course of their rise, they’ve overcome Italy in the groups and beat Hungary in the knockout stages only to lose to West Germany at the semis. The other great achievement of the national team came during the European championships in France six years before that where they’ve won the European crown defeating Yugoslavia at the final in Paris. The star of Lev Yashin was confirmed and he was chosen best player of the tournament. 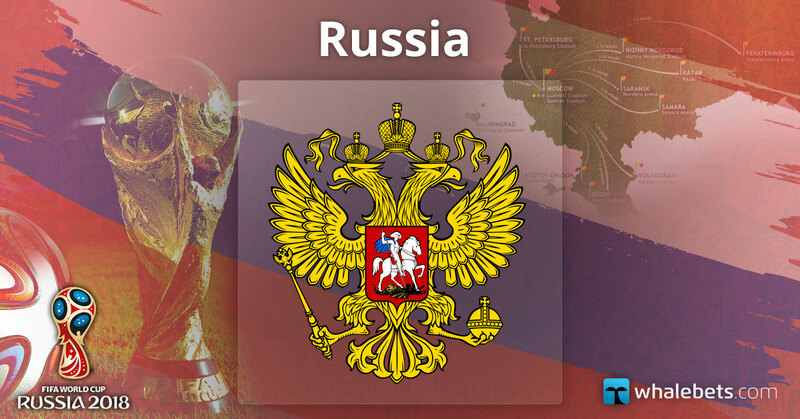 Russia qualified to the World Cup as a host nation and played only friendlies over the course of the last two years. They’ve participated in the FIFA Confederations cup as a preparation for the forum only to disappoint yet again and were knocked out in the group stages. 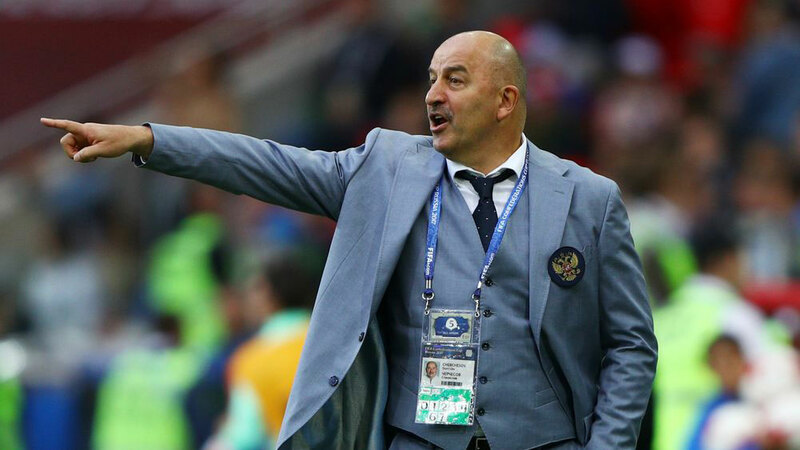 Stanislav Cherchesov – A former USSR and Russia international goalkeeper who was selected for the national squads at the 1994 and 2002 FIFA World Cups, Cherchesov was appointed coach in 2016. The former Dynamo Moscow and Legia Warsaw boss led the hosts at the 2017 FIFA Confederations Cup. 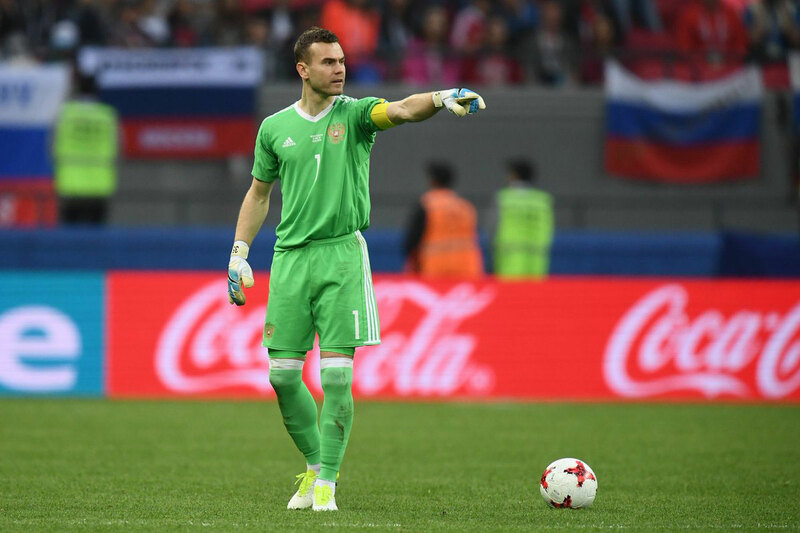 Igor Akinfeev – Unsurprisingly the most experienced player in the Russian team who has 103 matches for Russia and with his participation at the World Cup will break a bunch of records. Given the class that the Russian team has, it would be a real feat if they go far beyond the finals. As if progressing from the group stage could be done, but maybe this will be Russians peak. According to the schedule for the 1/8-Finals, Russia will play against the likes of Spain or Portugal, so: Stage of elimination – Last 16.